A recovering Koala at the Daisy Hill Koala Sanctuary. Life down under is pretty fantastic I have to admit. Apologies to friends and family in chilly Canada, but the heat beats the heck out of scraping ice from car windows any day. 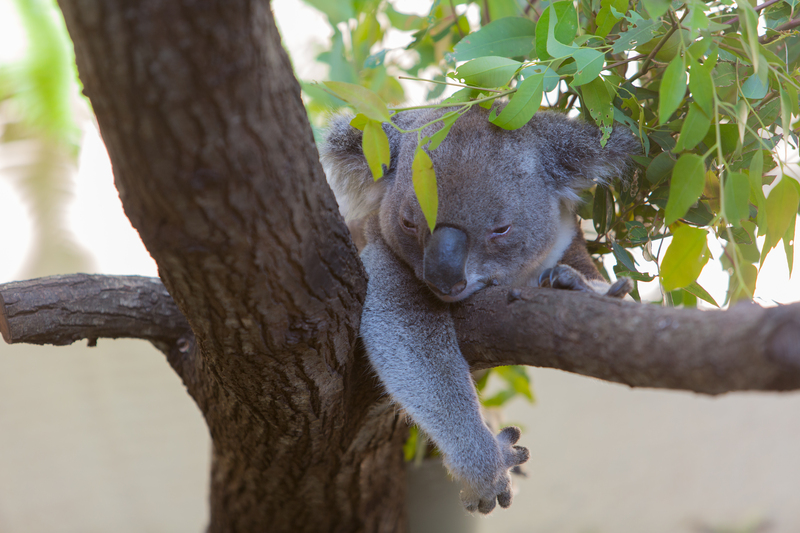 We have been busy visiting local sights, including the Daisy Hill Koala Sanctuary. 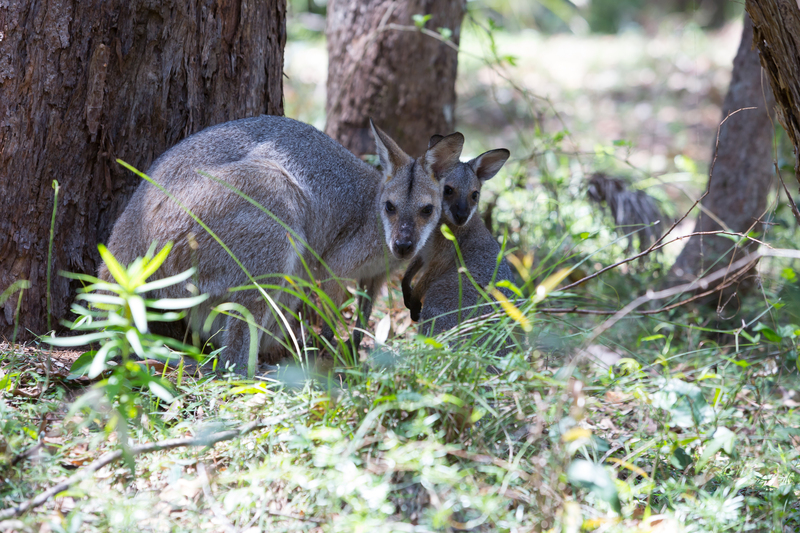 A mother wallaby and her baby near the Daisy Hill Koala Sanctuary. 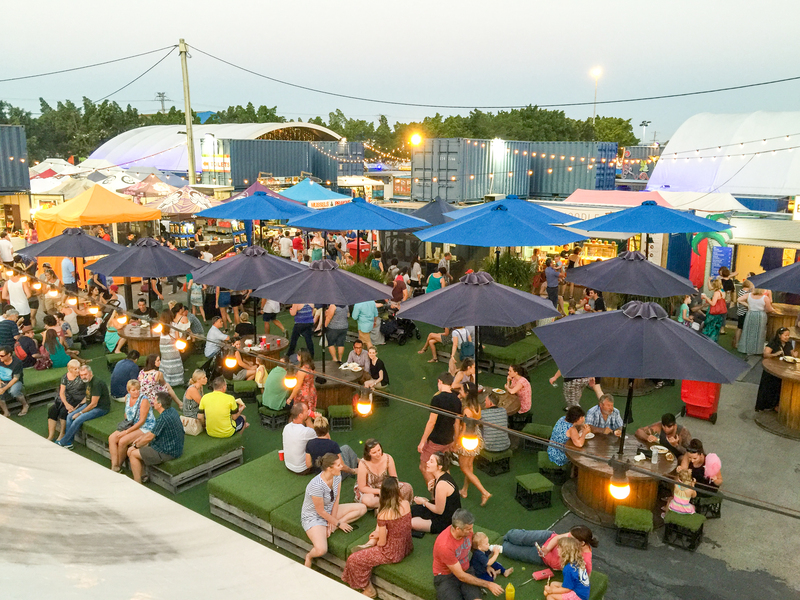 As well, we have been fortunate enough to take in some local events to get a taste of day to day life here in Brisbane. We were able to cheer on our friend’s son at a local swim meet and sample the traditional fund raising food while we were there. We were introduced to a place called the Eat Street Market (http://www.eatstreetmarkets.com). Fantastic evening of food and music in the open air, highly recommended if you ever are here. Thank you Brian and Lorraine. 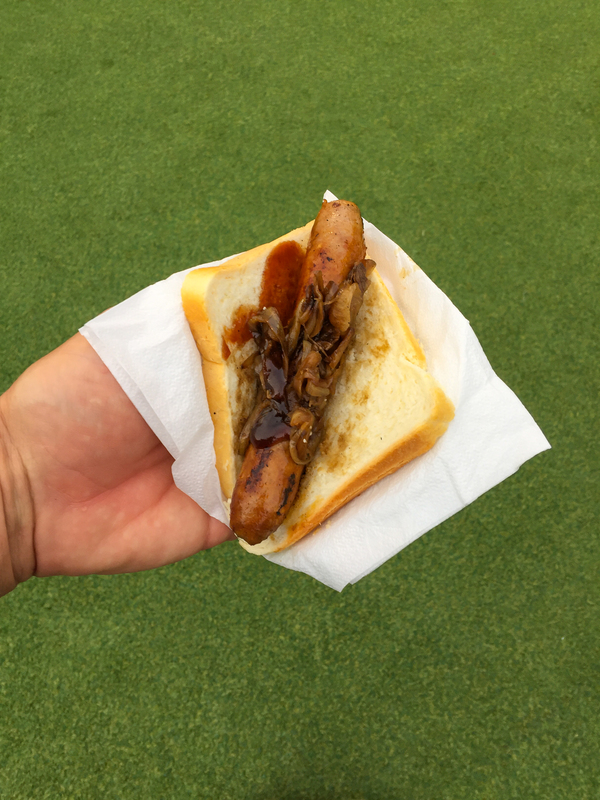 Apparently this is the main food sold at fund raisers in Australia. Doesn’t taste too bad. Families and friends enjoying the tastes and sounds of Eat Street Market. 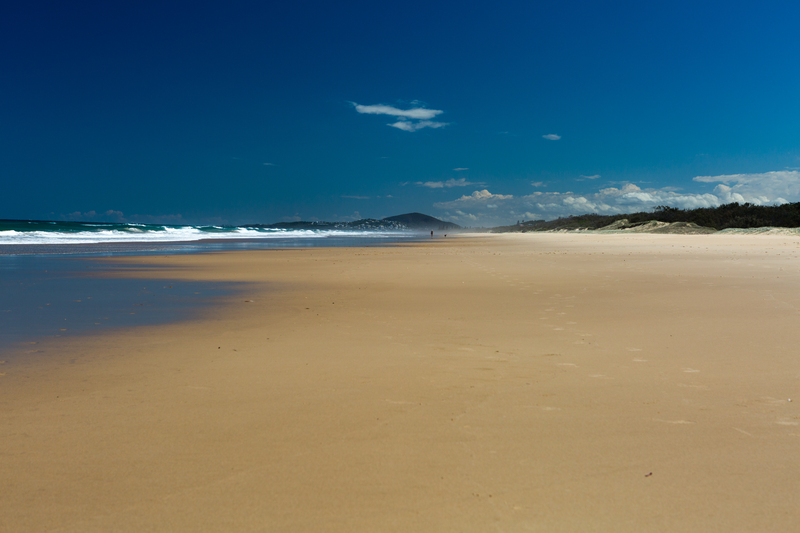 As you may have picked up from previous posts, we have a soft spot for beaches. Having said that I have to admit I am not a huge fan of constantly rubbing chemicals onto my skin all the time. This is something I am slowly getting over here though. 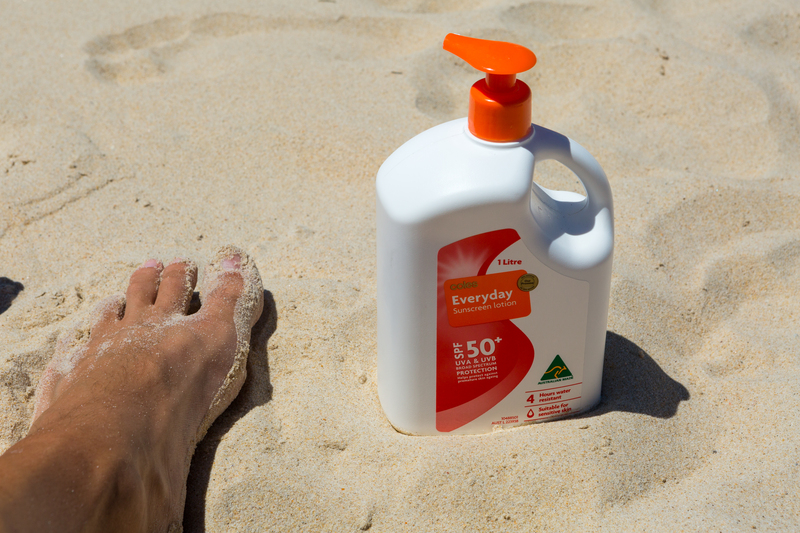 The sun is brutally hot and foolishly spending hours on the beach without protection would end poorly. They take their sunscreen seriously here. Finding anything less than SPF 50 is a challenge. Looking south down Sunset Beach. 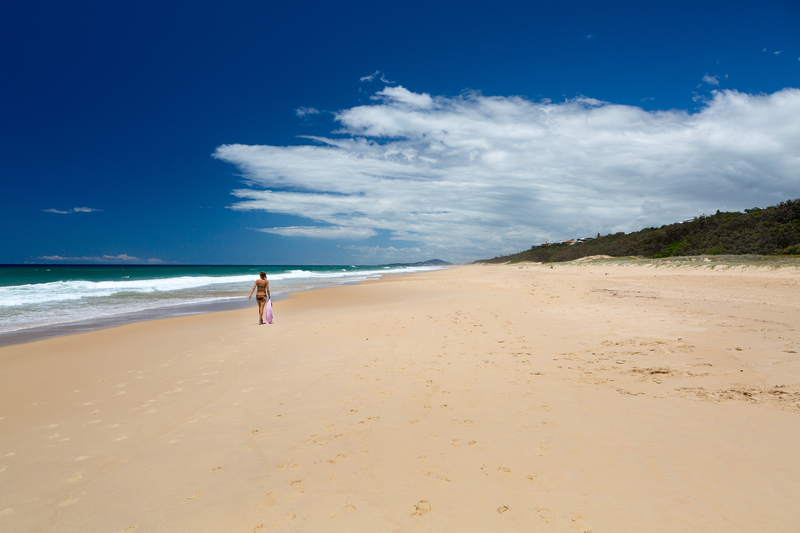 We have managed day trips up the Bribie Island and Noosa Beach with stops along the way. The size and quality of the beaches is simply outstanding. 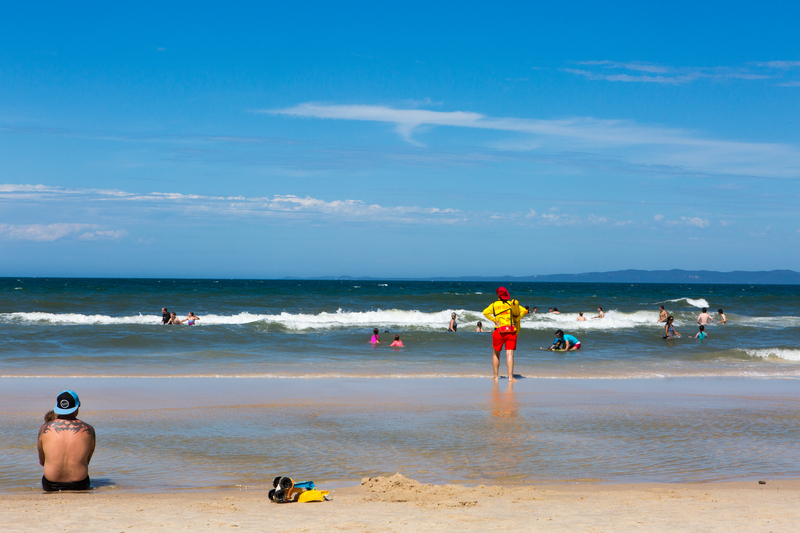 Spent a day enjoying the sand and surf at Bribie Island with friends. Locals enjoying the surf while the lifeguards keep an eye out for trouble. 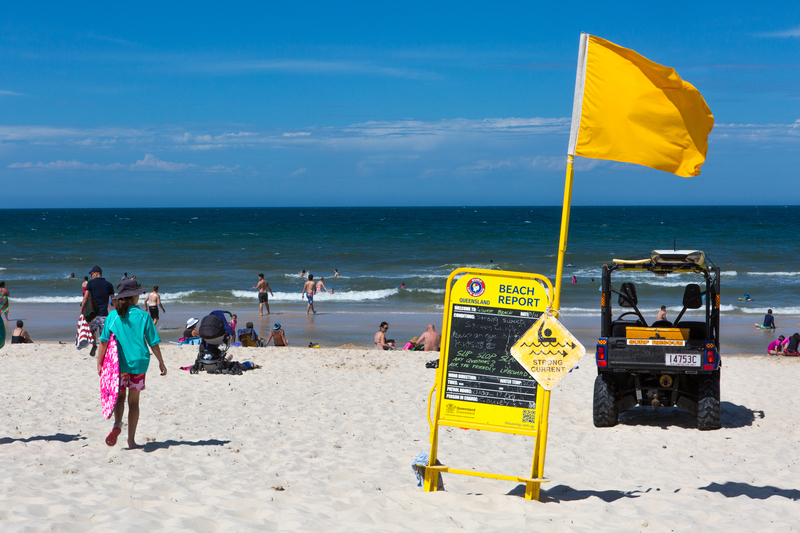 The quality of the facilities as well as the lifeguard services leaves me in awe of the Australians commitment to safety on their beaches. 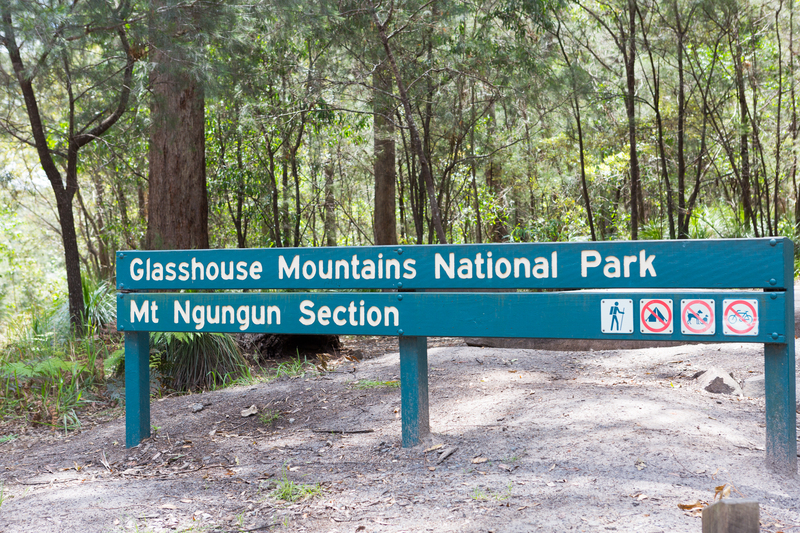 The other attraction we have had the opportunity to explore has been The Glass House Mountains. 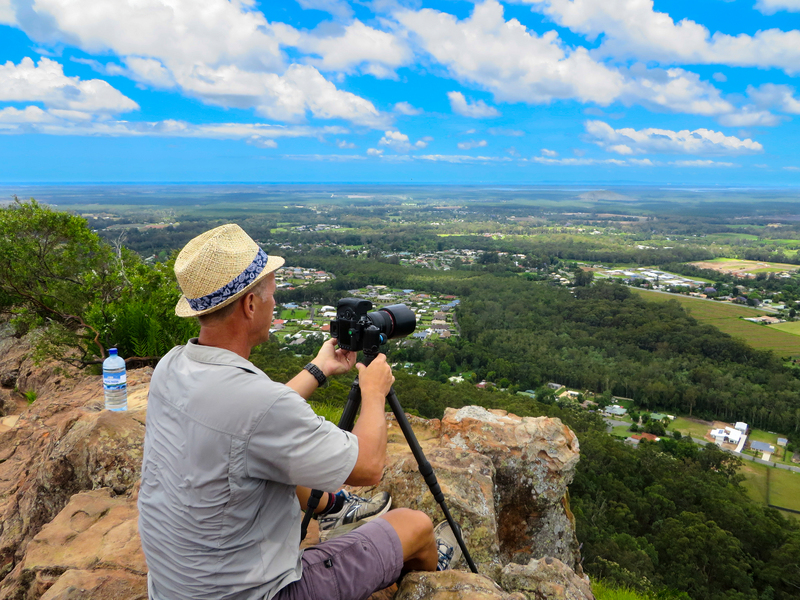 This is a beautiful area just north of Brisbane that is a very popular getaway. 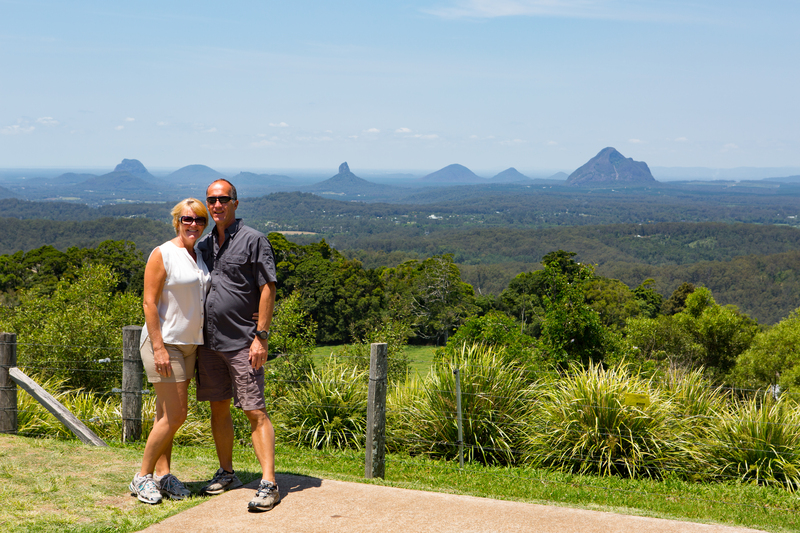 Looking out over the Glass House Mountains from Mary Cairncross Park. The trail head for Mt. Ngungun. We did a short day hike up Mt. Ngungun and were not disappointed with the spectacular views it delivered. Setting up to capture a panoramic shot from the top of Mt. Ngungun. The shear size of Australia is amazing and what I find almost overwhelming is the incredible number of gems it has hidden around every corner you choose to look around.